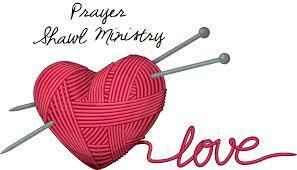 The Prayer Shawl Ministry meets every Third Wednesday at 1:00 p.m. If you are a knitter or a person who crochets & would like to join our group, you are more than welcome. We make prayer shawls for people who are sick or just need a "hug", christening blankets & lap robes! We have a beautiful array of items. 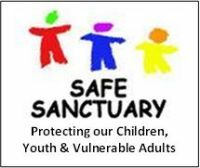 Contact Ann Yingling at 410-820-8592 for more information.